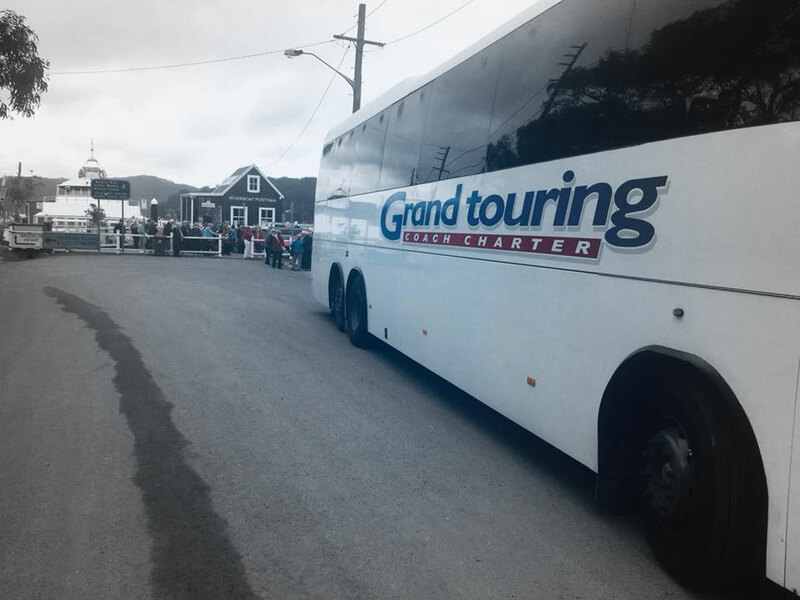 20+ years of Coach Charter experience, including school excursion charter. 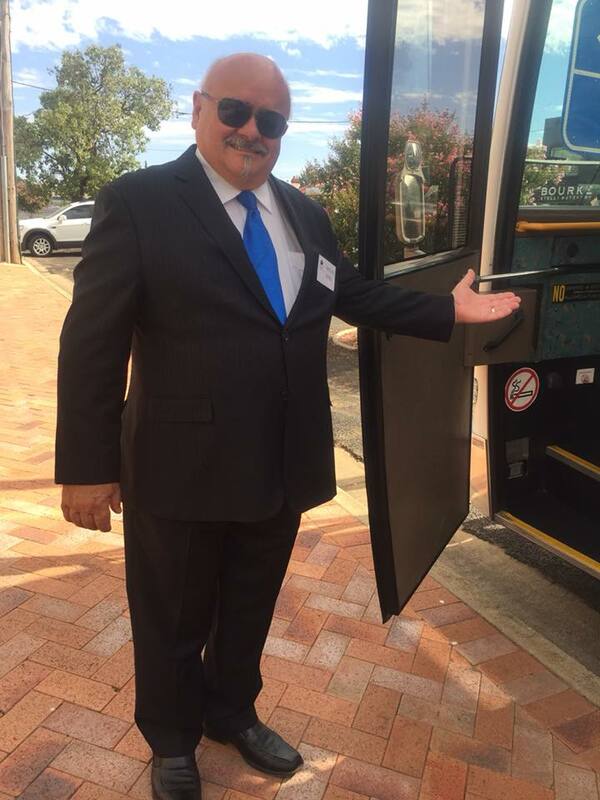 Grand Touring is an experienced and professional team, specialising in Coach Charter that provides a safe and comfortable experience, whether your travelling around the Canberra or anywhere in Australia. At Grand Touring, wherever you’re going and whatever you’re doing, our team can take you there. Our owner-operated business offers a more personalised service than larger companies, and we guarantee excellence all the way.